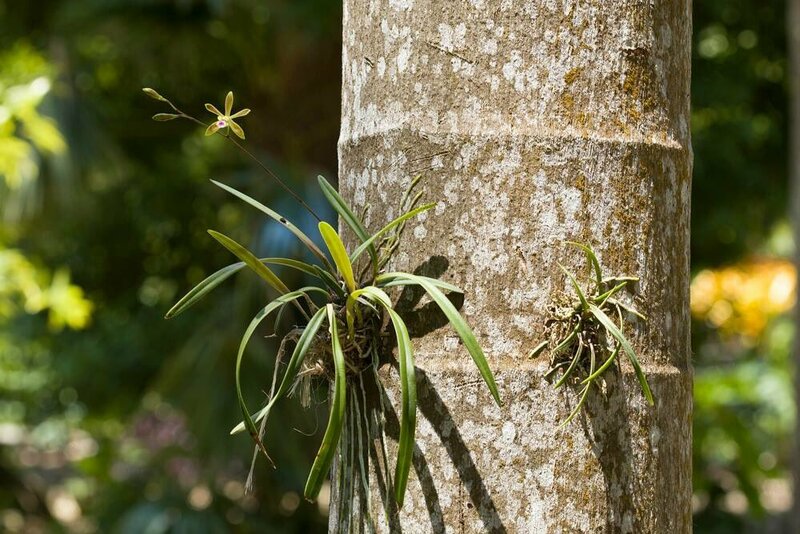 Join The Sibila Family Foundation, South Florida Orchid Society and famed Orchid Biologist Dr. Jason L. Downing of The Million Orchid Project at Fairchild Tropical Botanic Garden for the Coral Gate Million Orchid Project’s Ceremonial Planting Day. 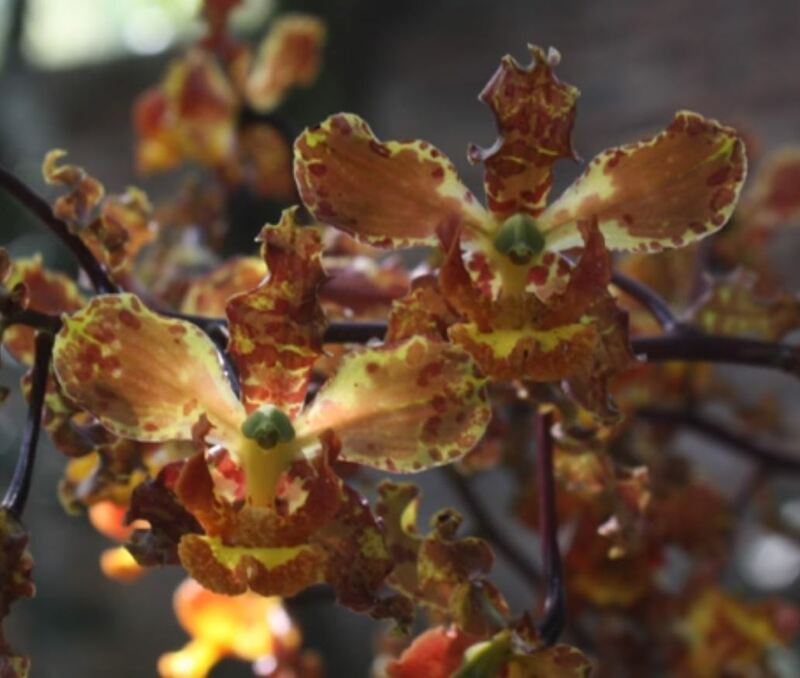 From an Introduction to Native Orchids, Orchid Installation Workshops and Orchid Care Essentials to Orchid Tracking Technology Demos and Interactive Fun for the entire family, the Coral Gate Million Orchid Project Ceremonial Planting Day will be an Orchid Experience to remember. 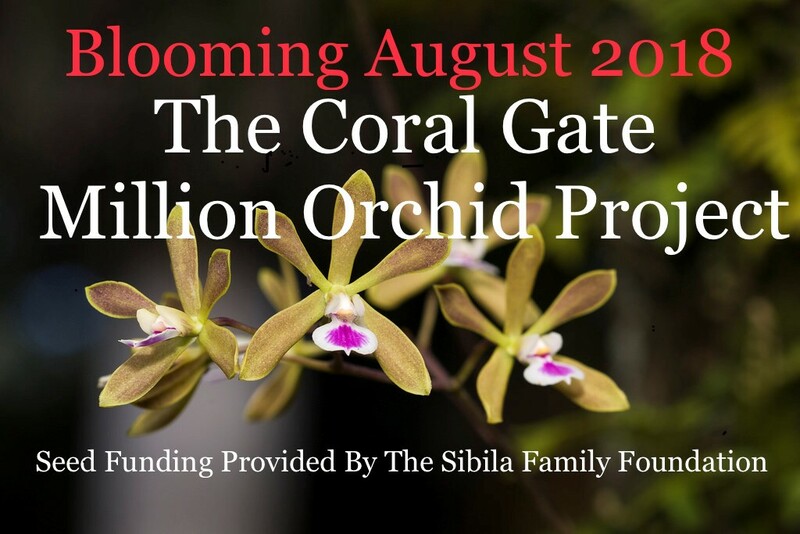 During the event, The Sibila Family Foundation will present a check with the seed funding for the Coral Gate Million Orchid Project. 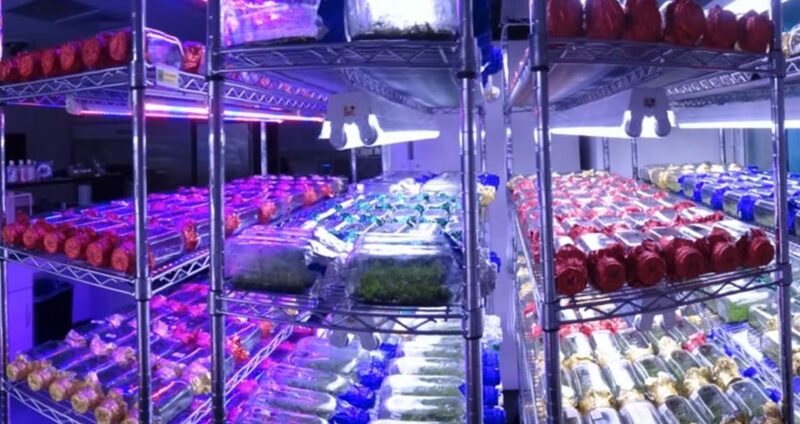 The first-of-its-kind beautification initiative will run through 2020. Please RSVP so we know to expect you and your family! THIS JUST IN: Coral Gate has been selected as We Love 305’s inaugural "Community in Bloom" — come meet the lucky Coral Gate household that was selected by members from The Sibila Family Foundation, The South Florida Orchid Society and Fairchild Tropical Botanic Garden to be the first "Million Orchid Showpiece Home" for the Coral Gate Million Orchid Project. 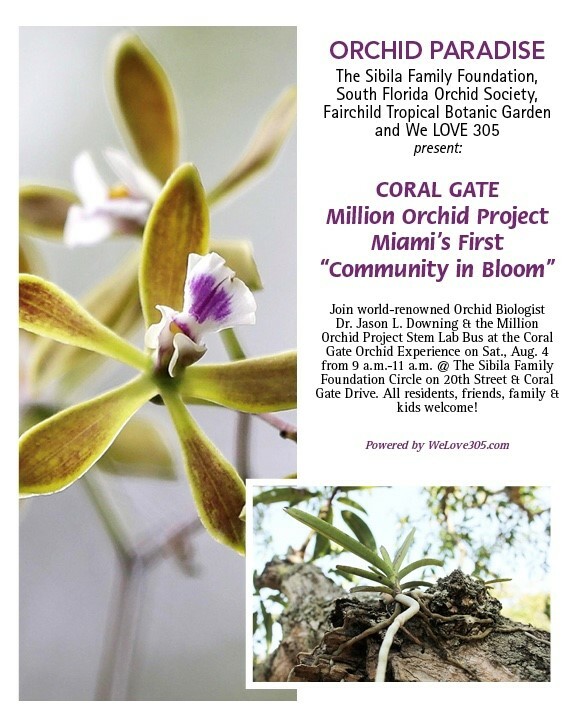 THE MILLION ORCHID PROJECT IS COMING TO CORAL GATE! 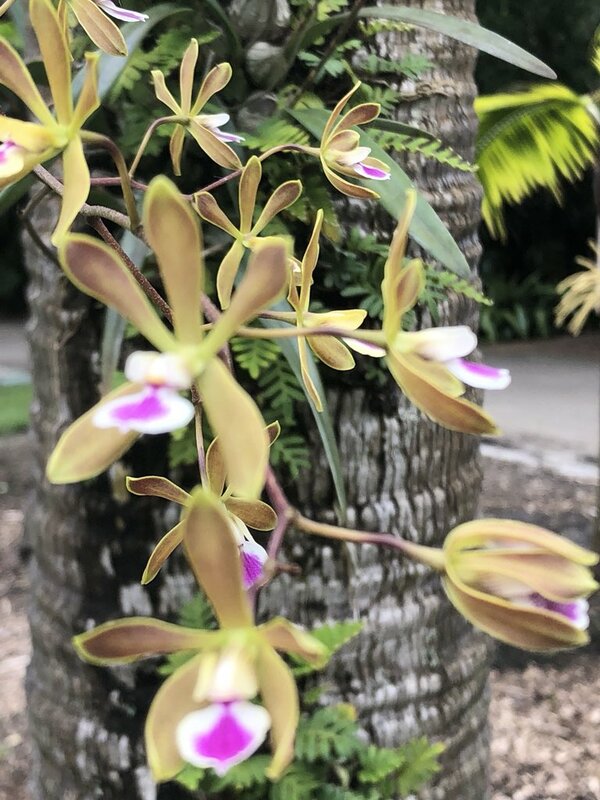 A Community In Bloom: That’s the vision of The Sibila Family Foundation’s most recent project in partnership with Fairchild Tropical Botanic Garden, the South Florida Orchid Society and City of Miami. 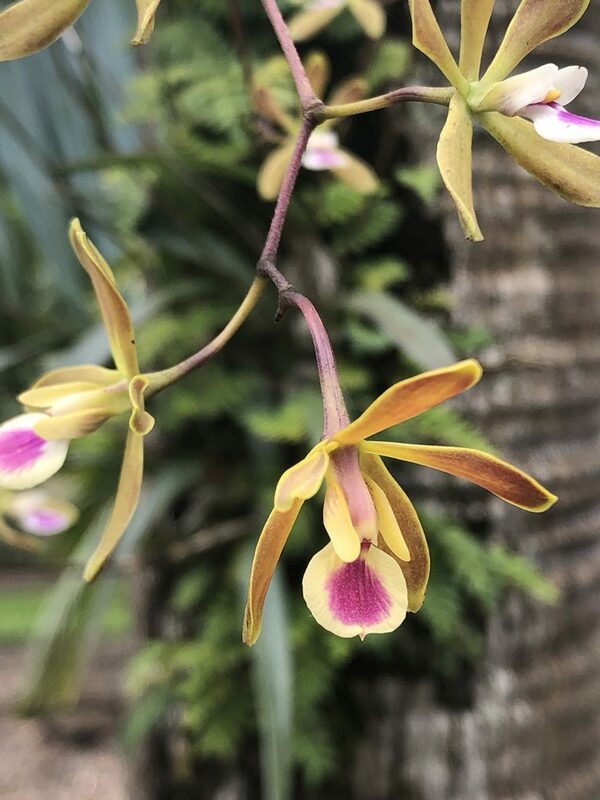 During a revolutionary new two-year beautification initiative, members of Miami’s historic Coral Gate neighborhood will unite to re-introduce more than 1,000 native orchids into the local ecosystem. Each plant will be geo-tagged and monitored via state-of-the-art technology developed in partnership with Florida International University. Coral Gate will serve as a pilot neighborhood for similar programs throughout Florida, with the goal of bringing The Sunshine State back to the natural flowering orchid paradise it once was over a century ago! “We are thrilled to officially launch this one-of-a-kind legacy project that will transform Coral Gate — one of Miami’s most treasured and historic neighborhoods — into Florida’s first Community In Bloom!” — Estrellita S. Sibila, Esq.